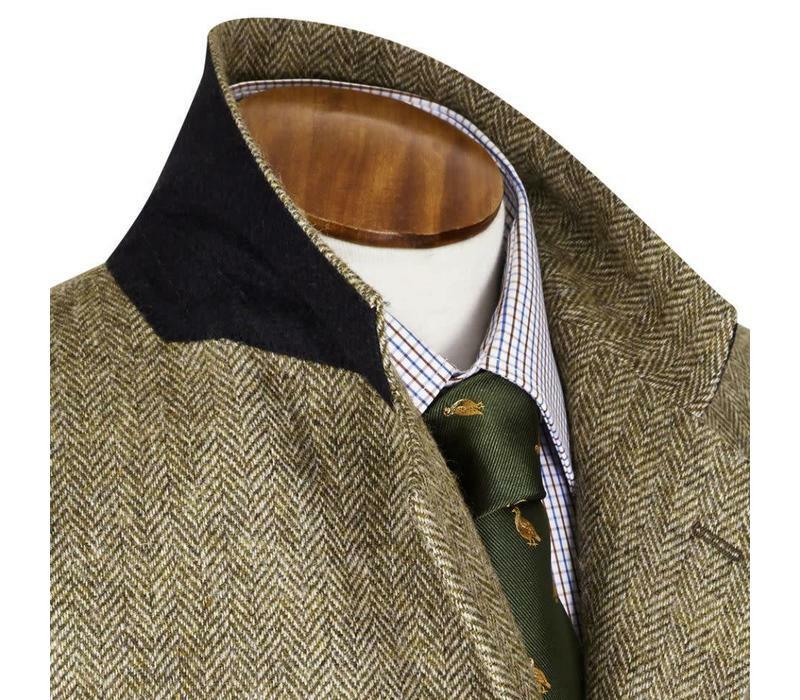 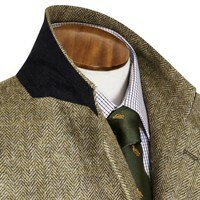 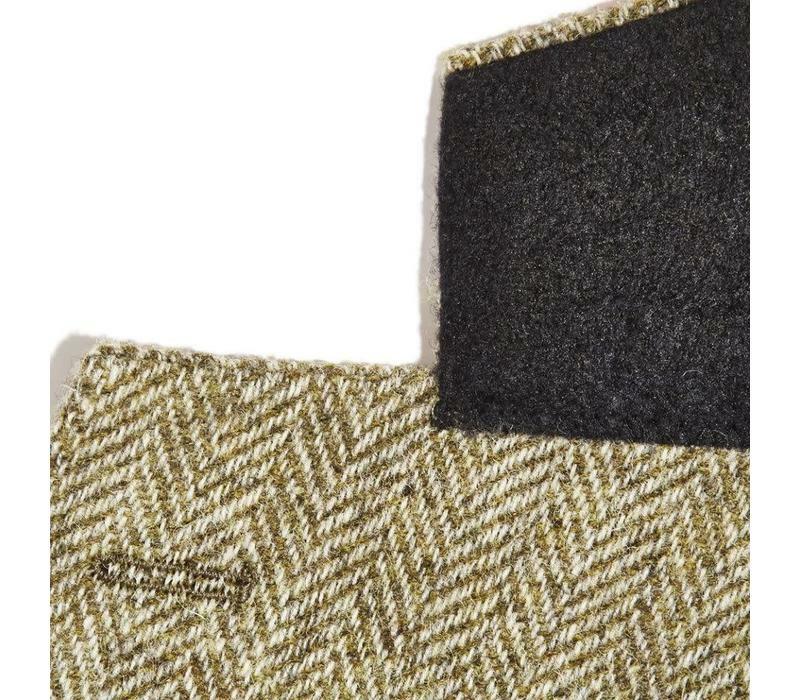 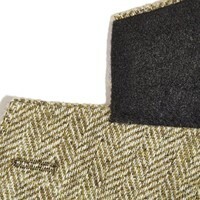 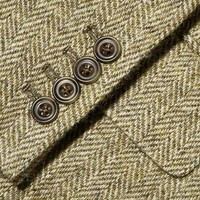 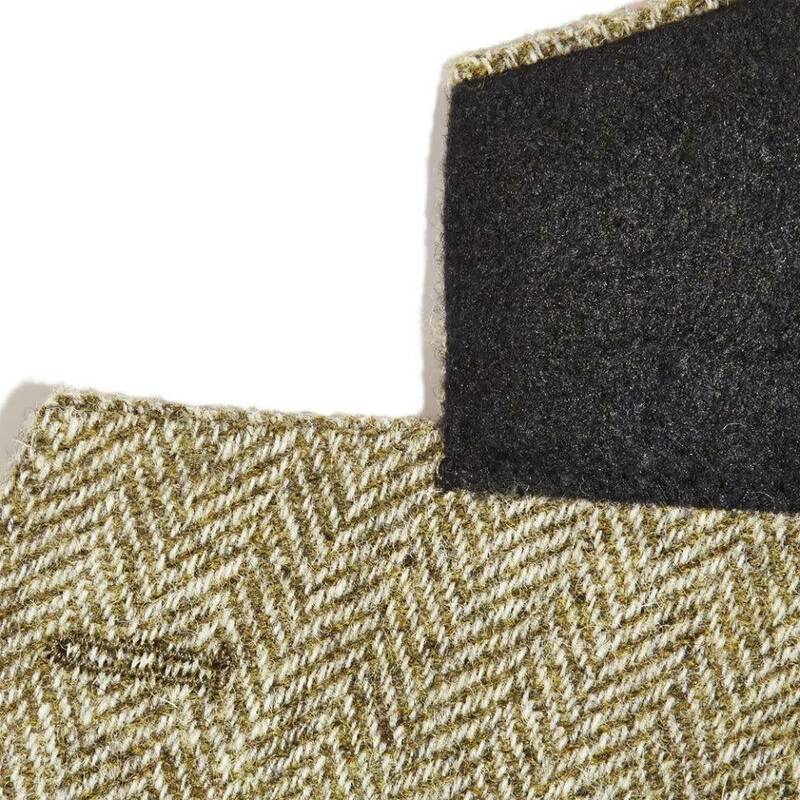 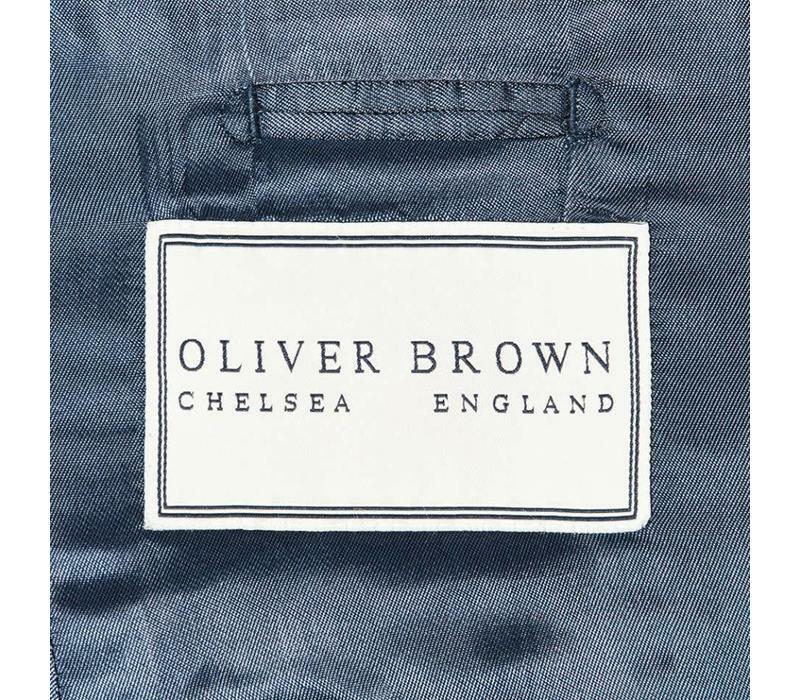 Oliver Brown classic tweed overcoats are expertly crafted from British wool, sourced in England. 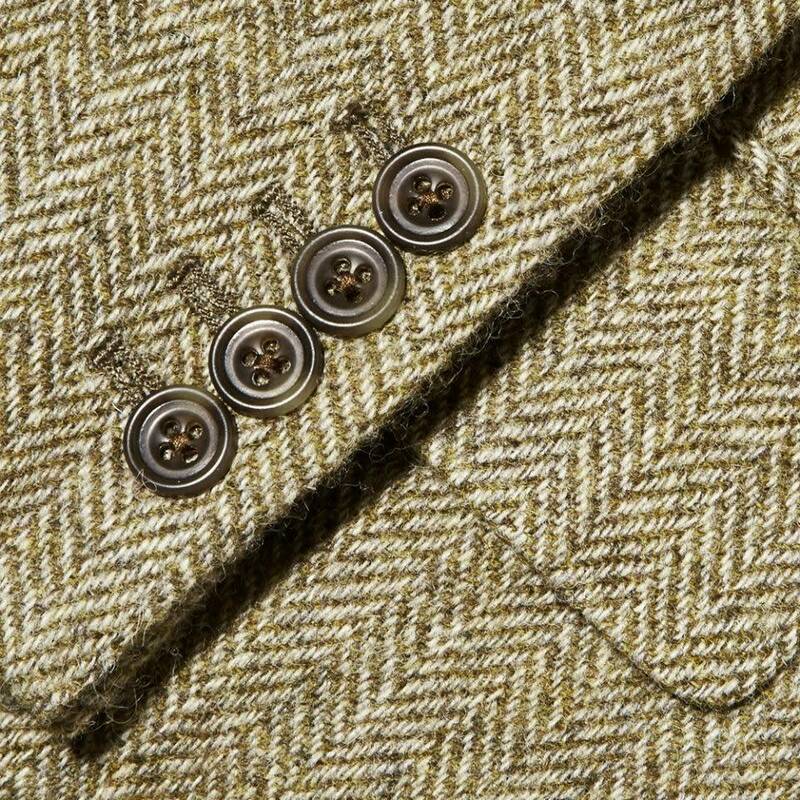 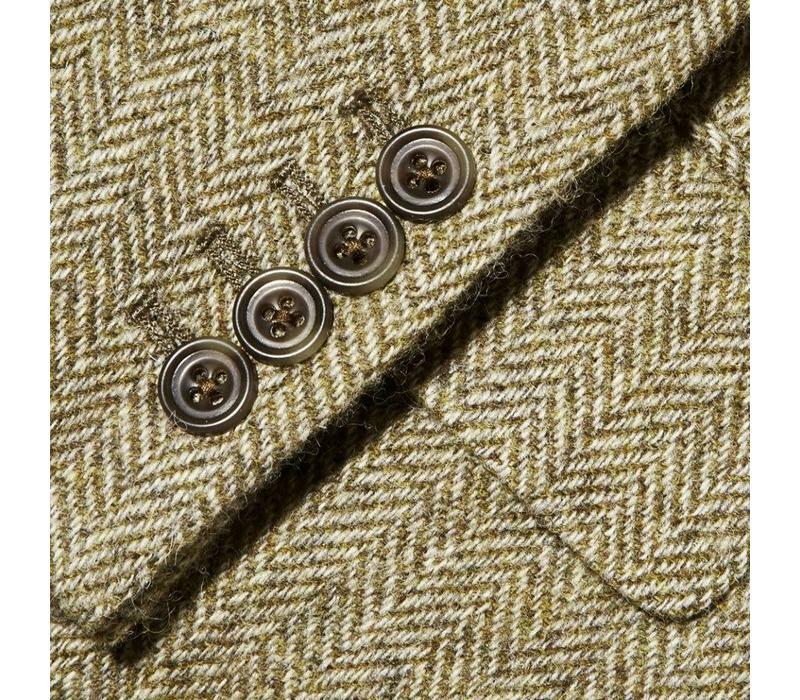 Hardwearing, fully lined and designed with gauntlet cuffs and pockets, our tweed overcoats are the ideal countryside attire. 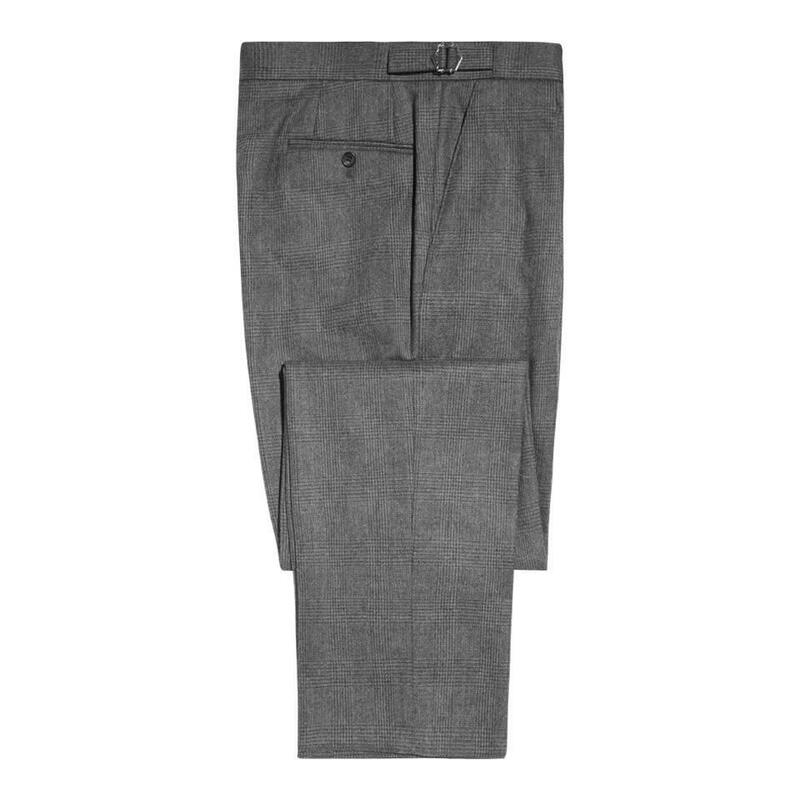 These classic fit single-breasted styles are designed to be worn over suits and sit above the knee in lengths of 38” (regular) or 42” (long). 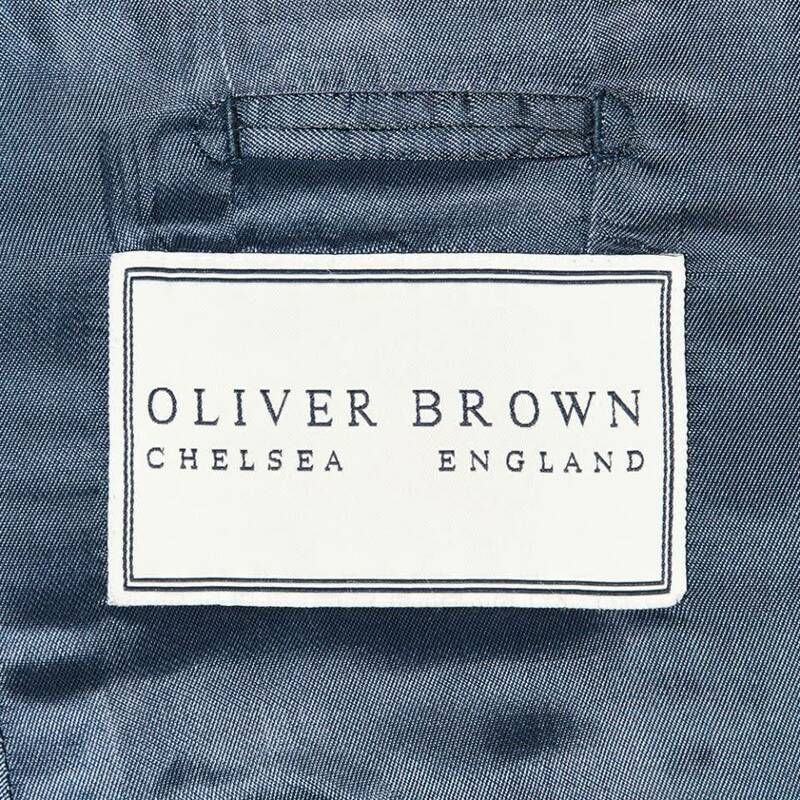 Oliver Brown overcoats have a classic, tailored cut. 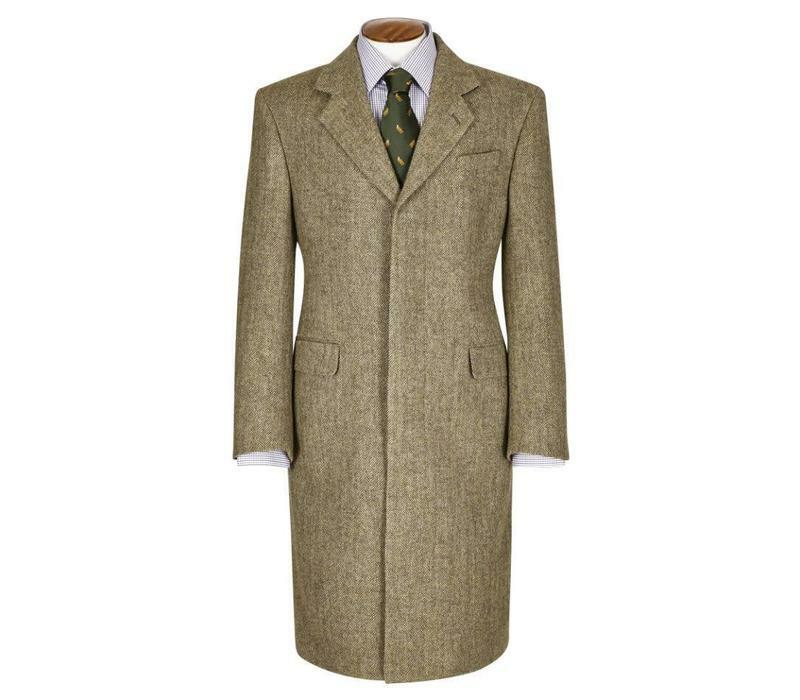 Overcoats are designed to accommodate your suit underneath but those in-between sizes may wish to take the size up. Oliver Brown overcoats have a classic, tailored cut. 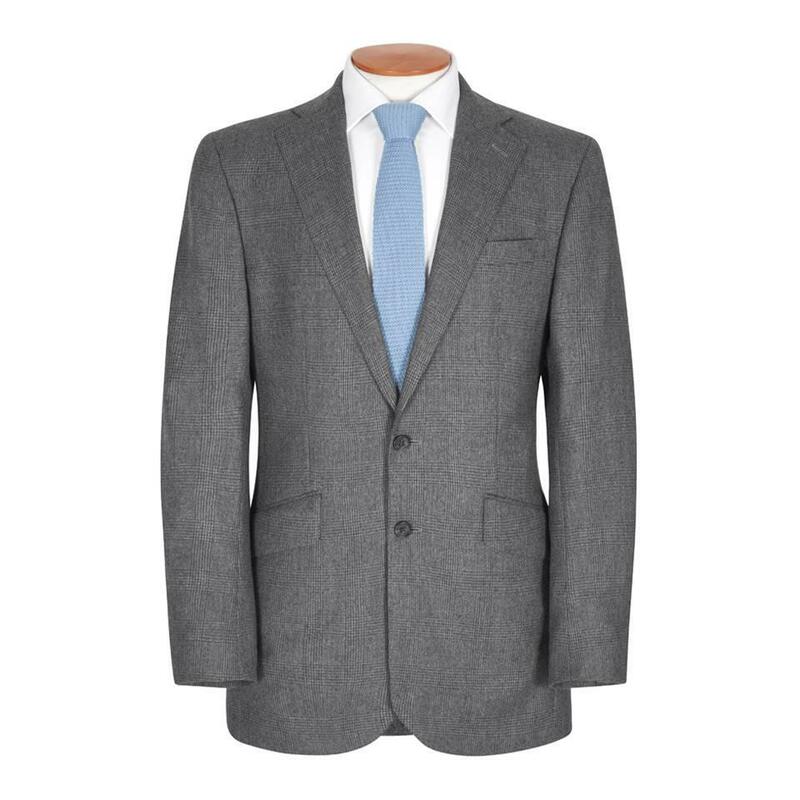 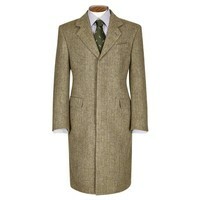 Overcoats are designed to accommodate your suit underneath but those in-between sizes may wish to take the size up. 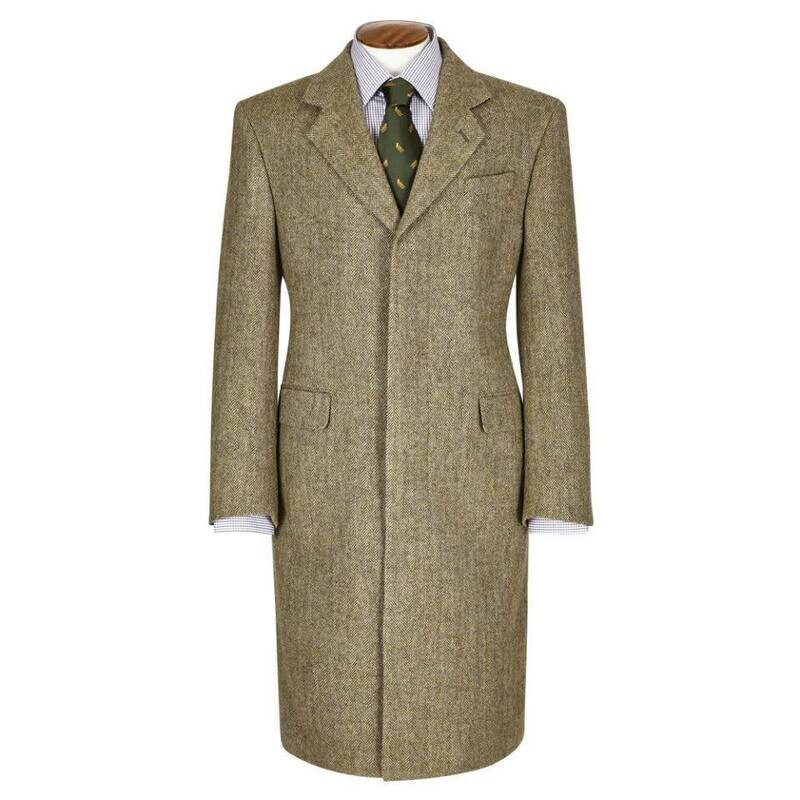 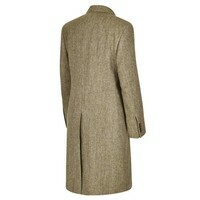 Overcoats are available in a range of regular and long lengths.